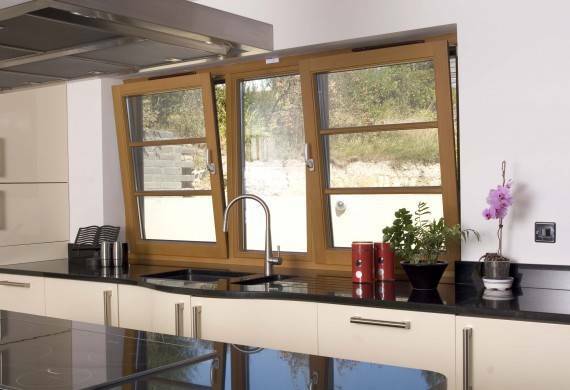 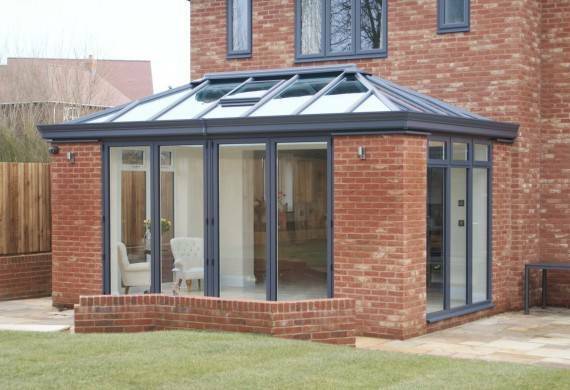 Conservatories & Windows direct is highly experienced in designing and installing a variety of unique conservatory designs. 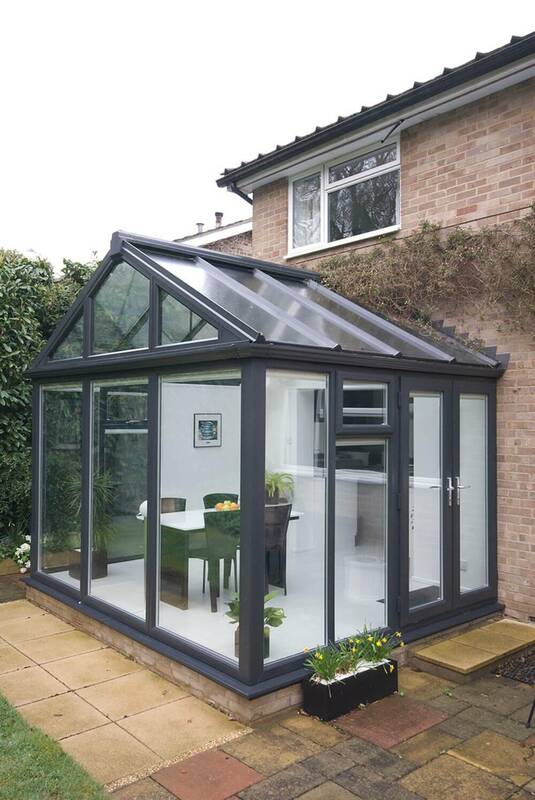 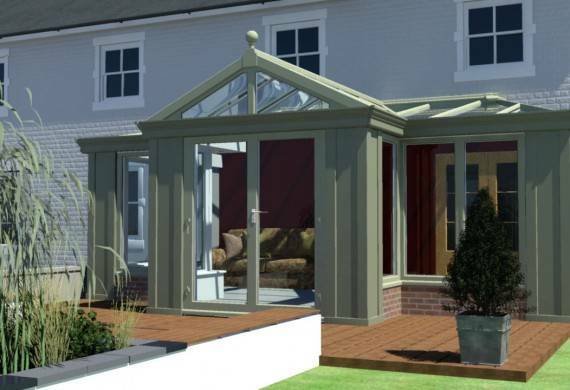 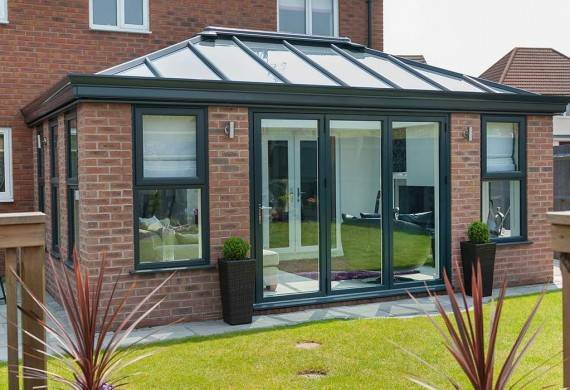 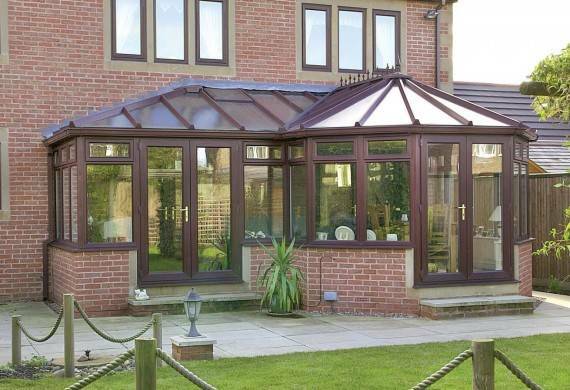 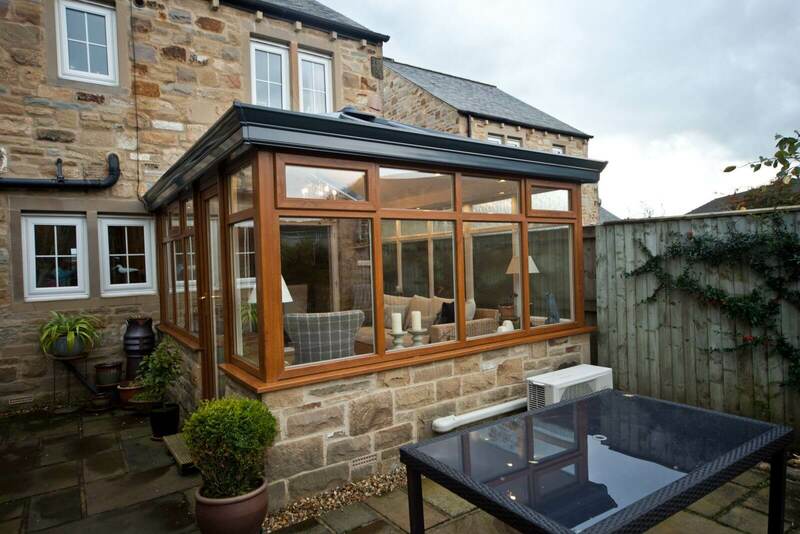 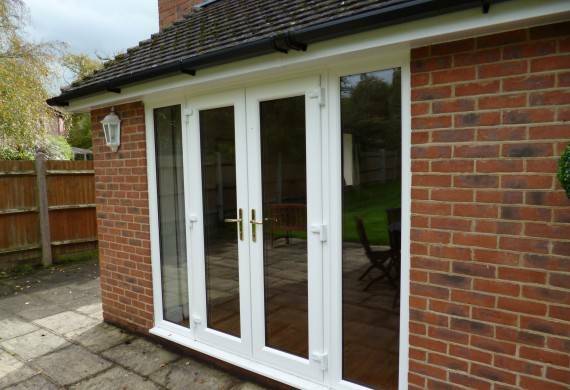 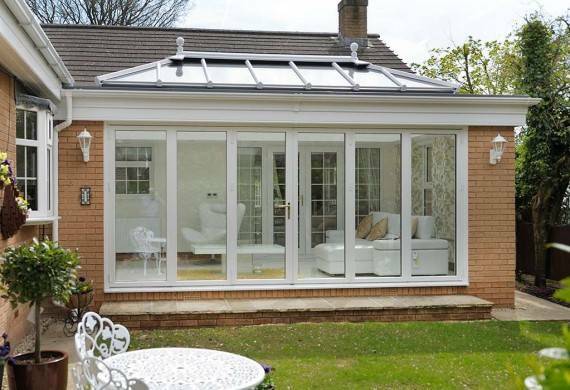 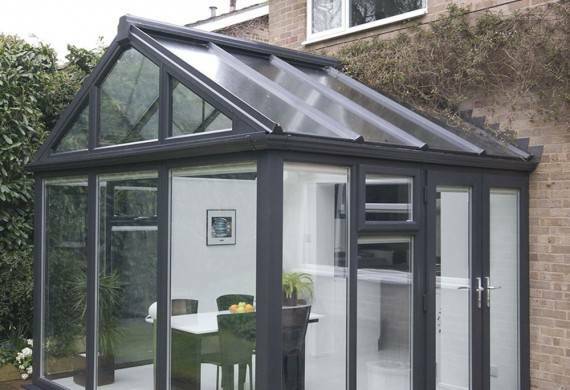 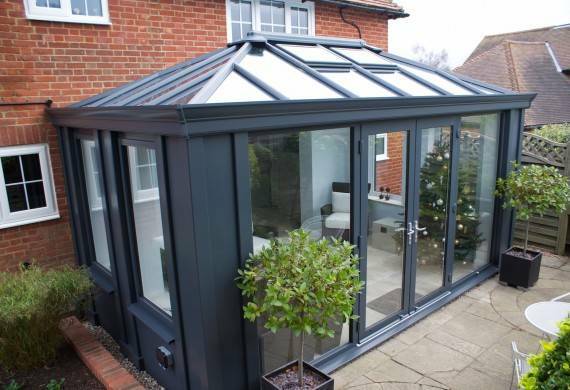 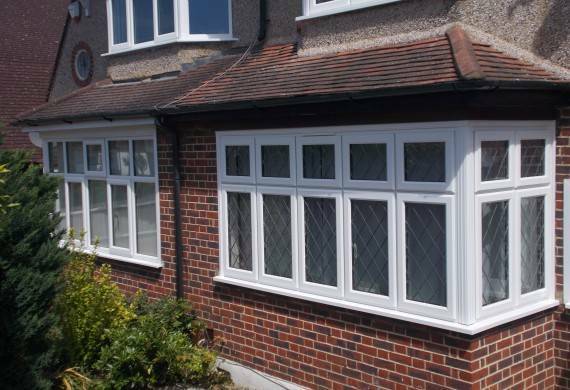 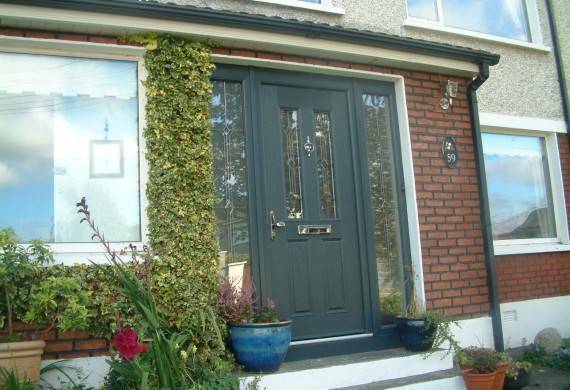 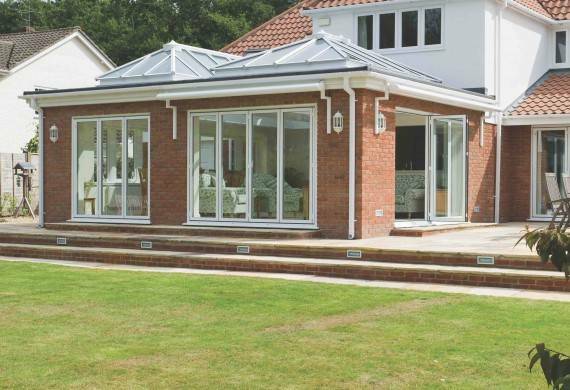 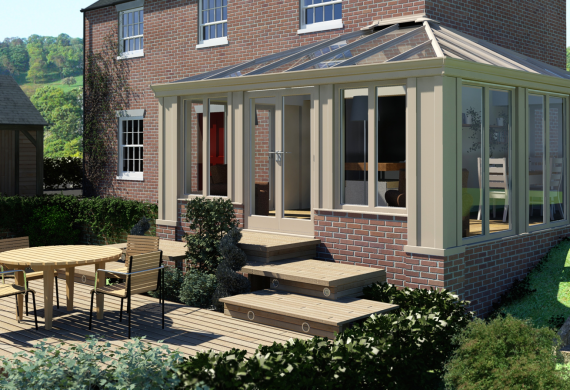 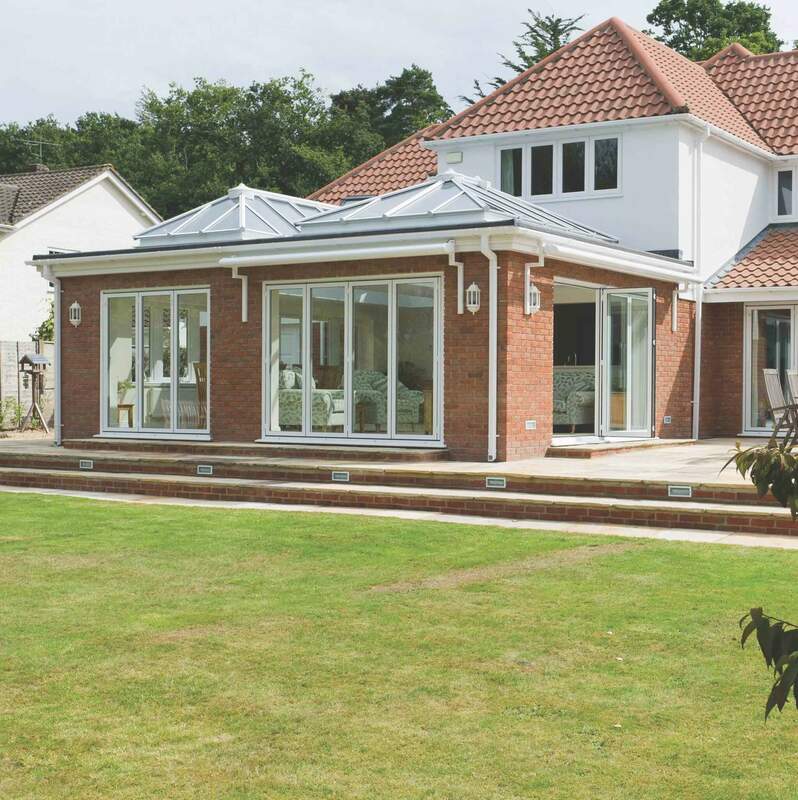 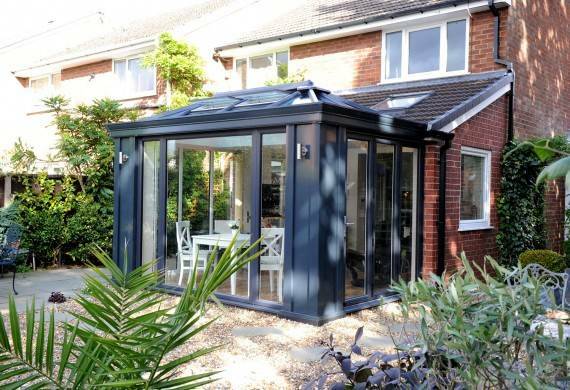 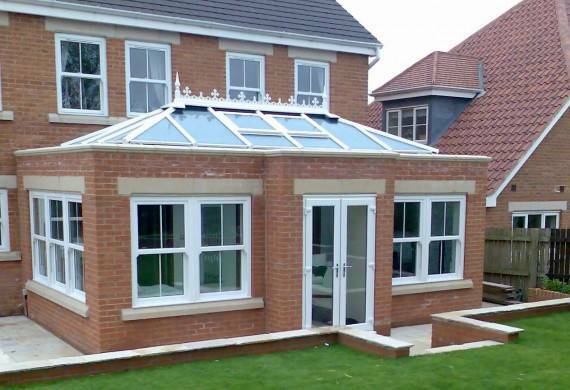 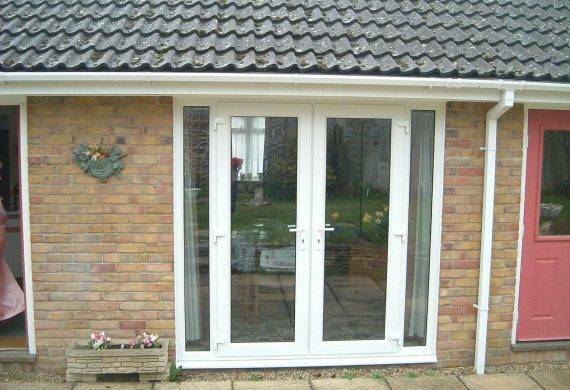 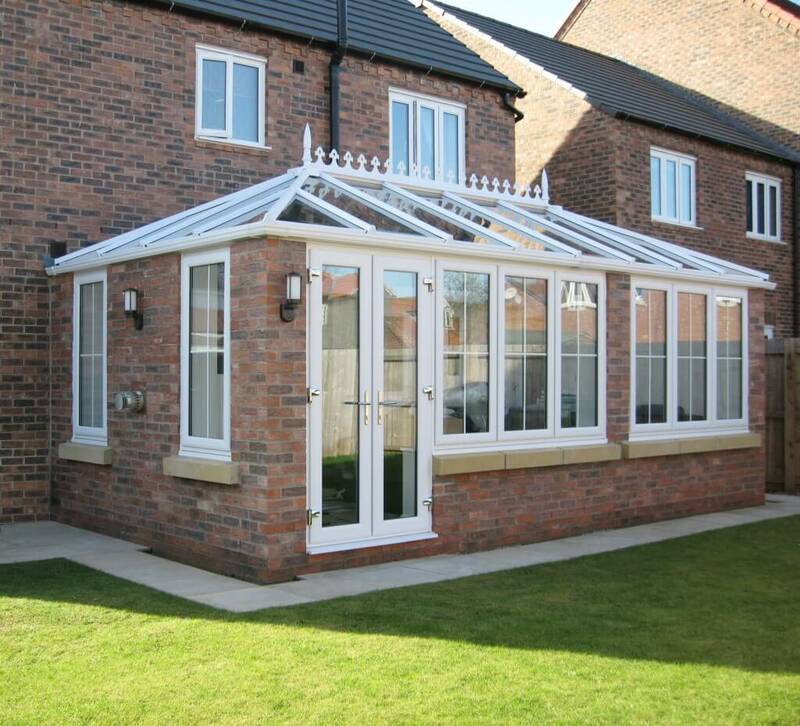 Combination conservatory designs are ideal for tricky sites or just simply for people wanting something different. 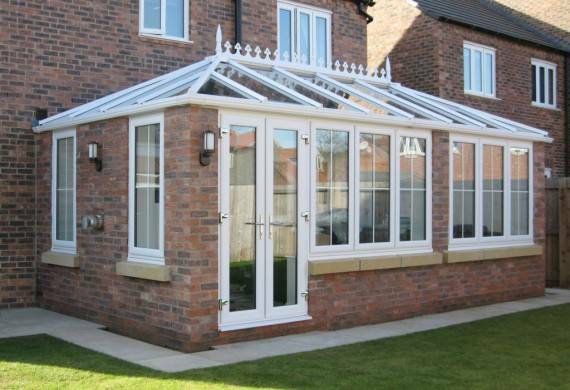 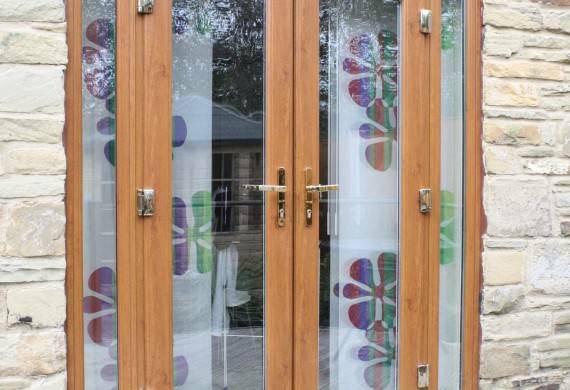 Built to your specifications our custom designed conservatories offer the ultimate in flexibility and choice. 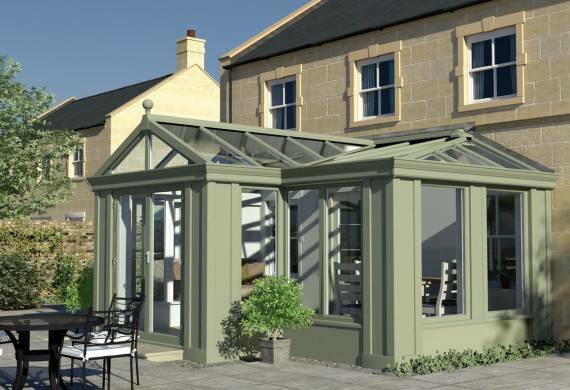 Whether you desire something simple or intricate our conservatory designers will be able to guide you through the whole process advising you at every stage on how to make the most out of your new space. 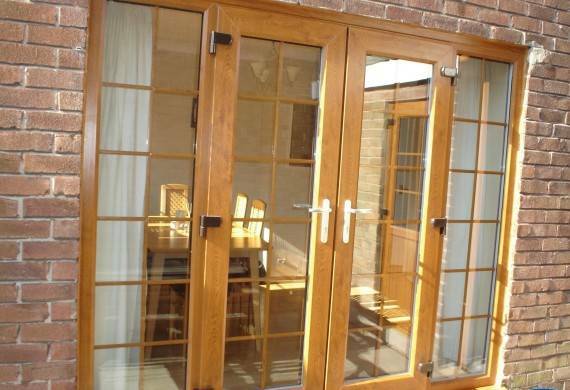 C&W Direct offer a bespoke full service to meet your requirements. 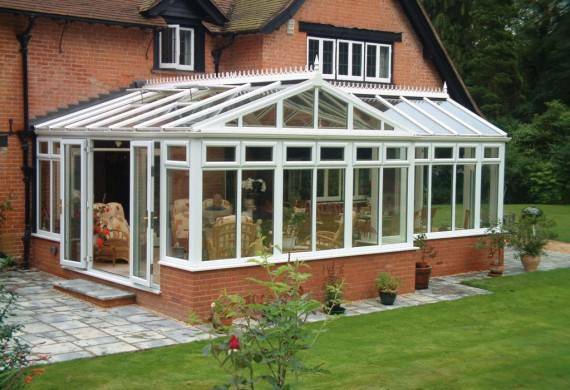 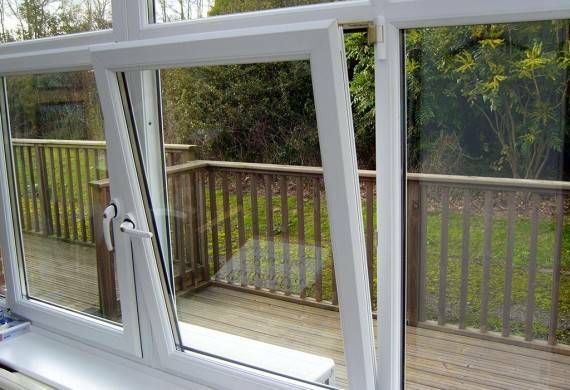 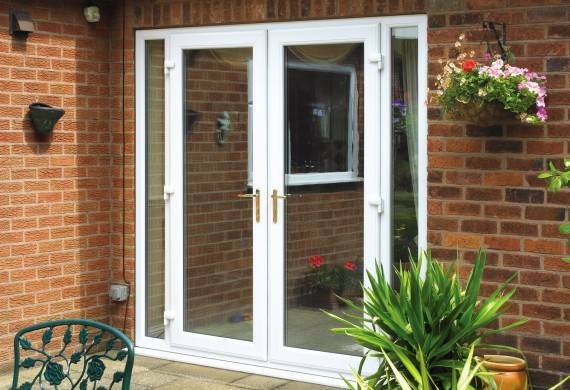 Contact one of our conservatory experts today. 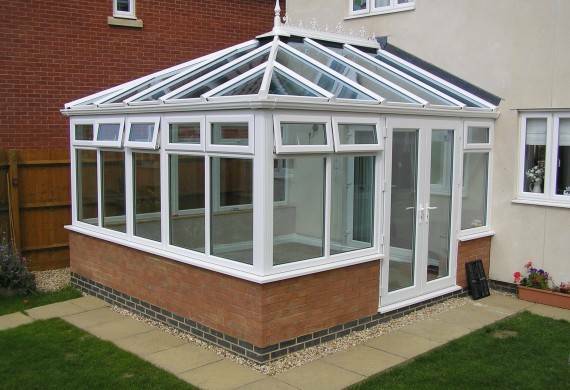 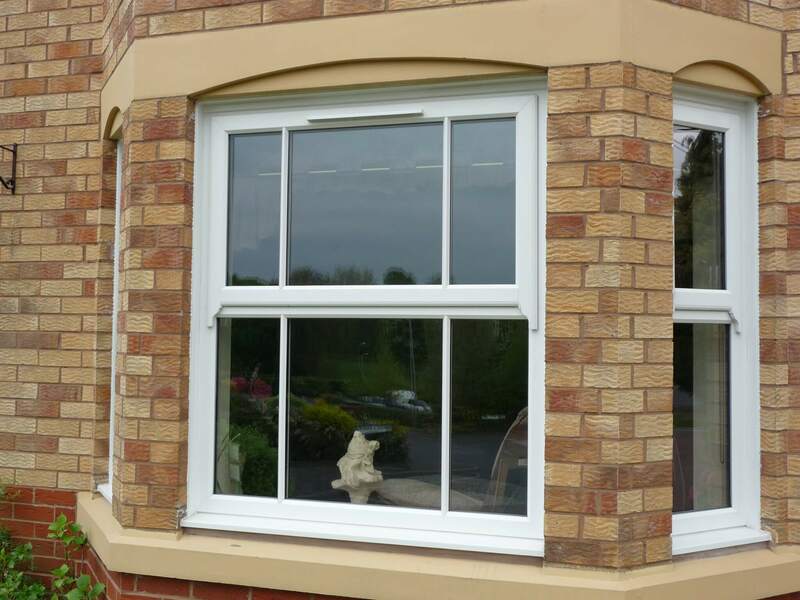 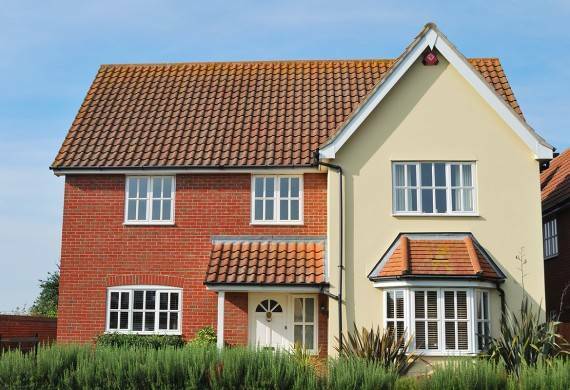 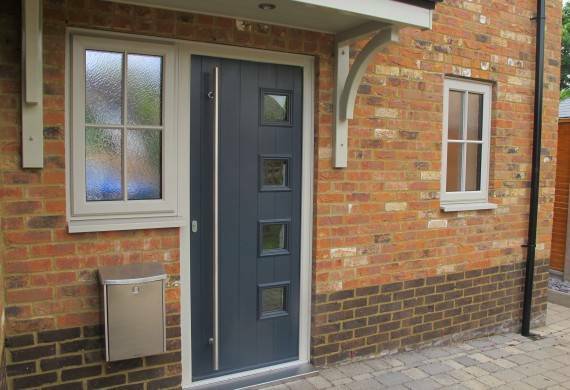 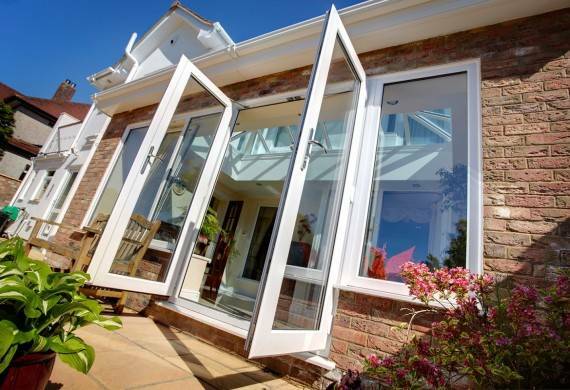 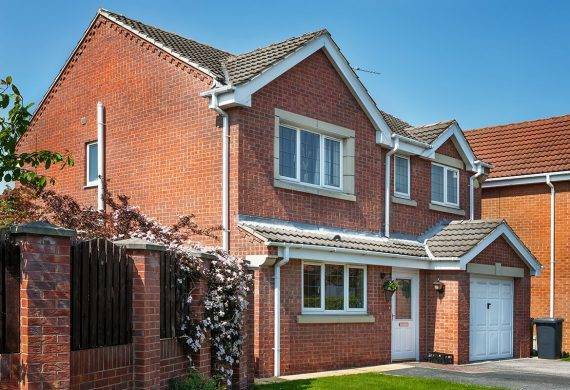 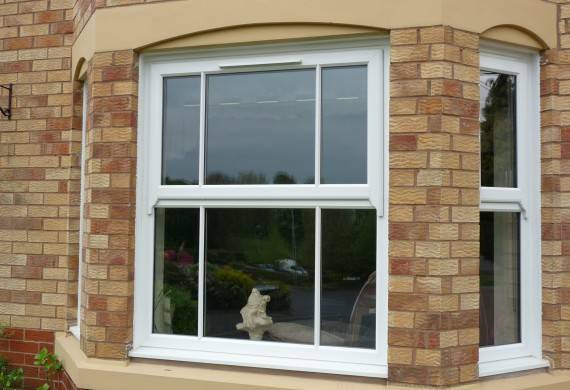 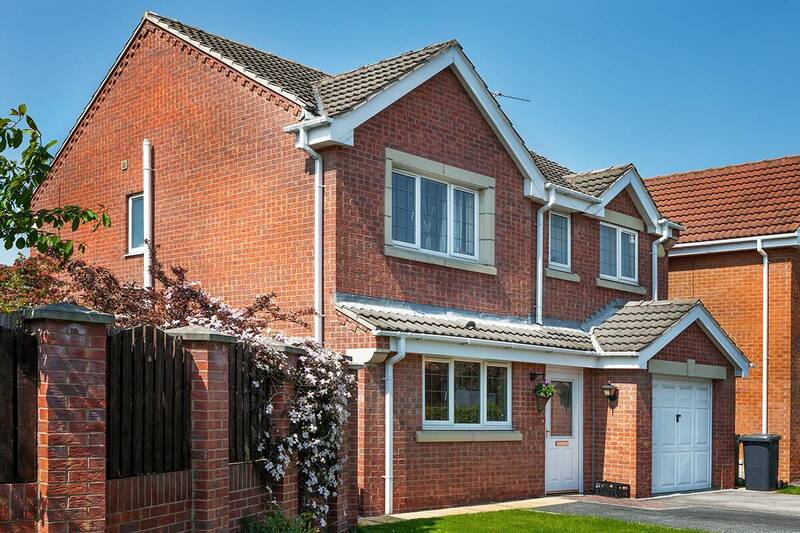 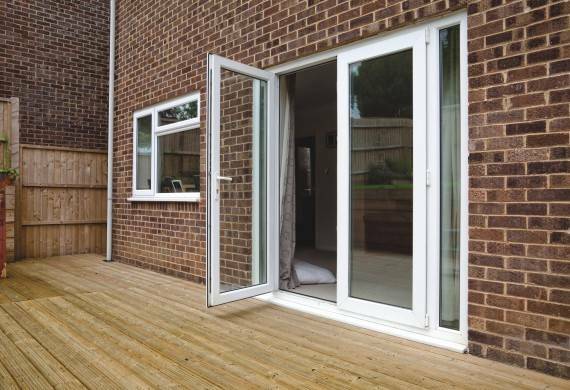 Who, at our earliest availability will come to your home to take measurements and positioning into account before designing your new Combination conservatory. 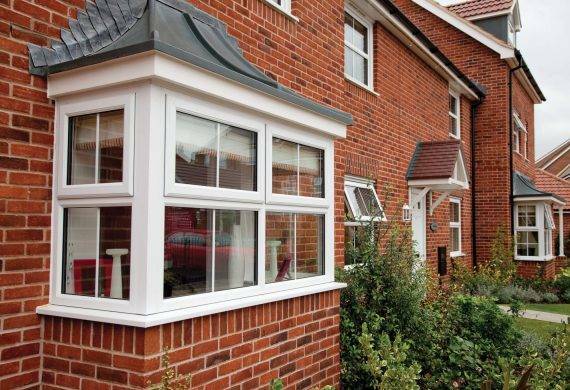 Our service is completely free, and with zero obligation to buy. 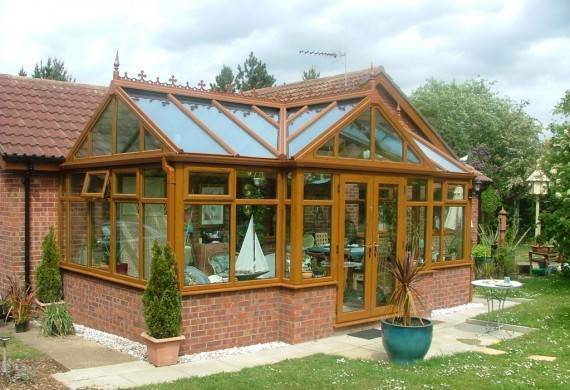 We have an impressive showroom in Cannock showcasing our combination conservatories plus many more of our available products. 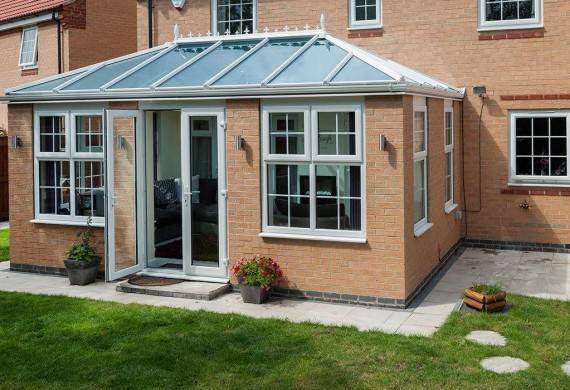 Our services cover all of the Midlands including Wolverhampton, Stafford, Walsall, Telford, Tamworth and Birmingham.